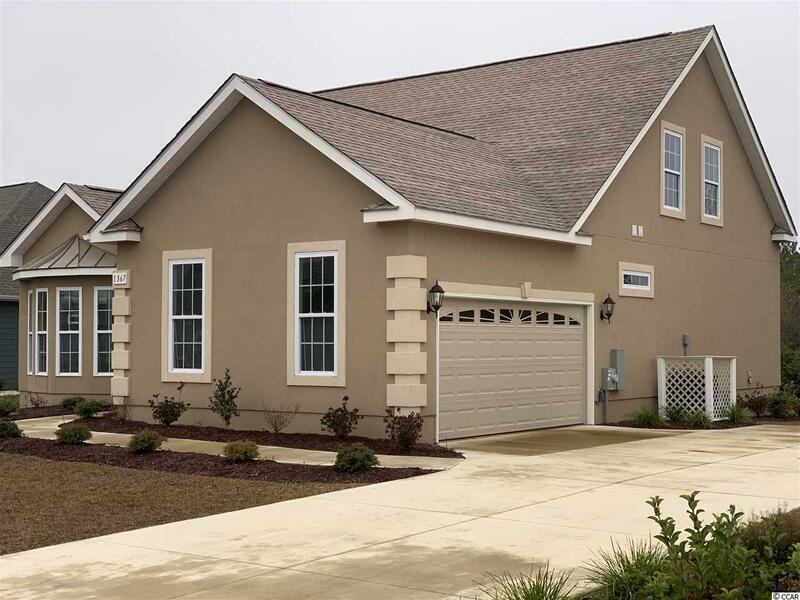 This beautiful 2 story Edisto model is now available. 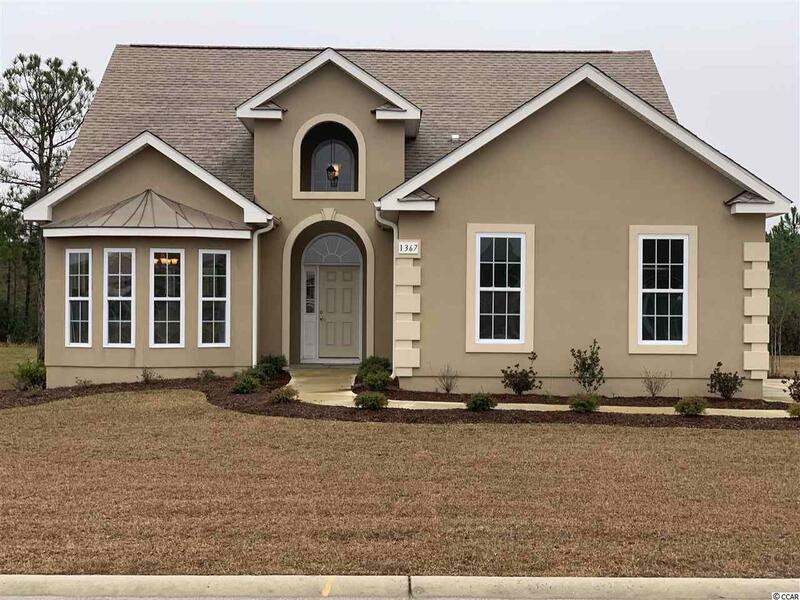 The home features a large "Great Room" and owner's suite on the first floor and 2 large bedrooms upstairs that share a true Jack and Jill bath. 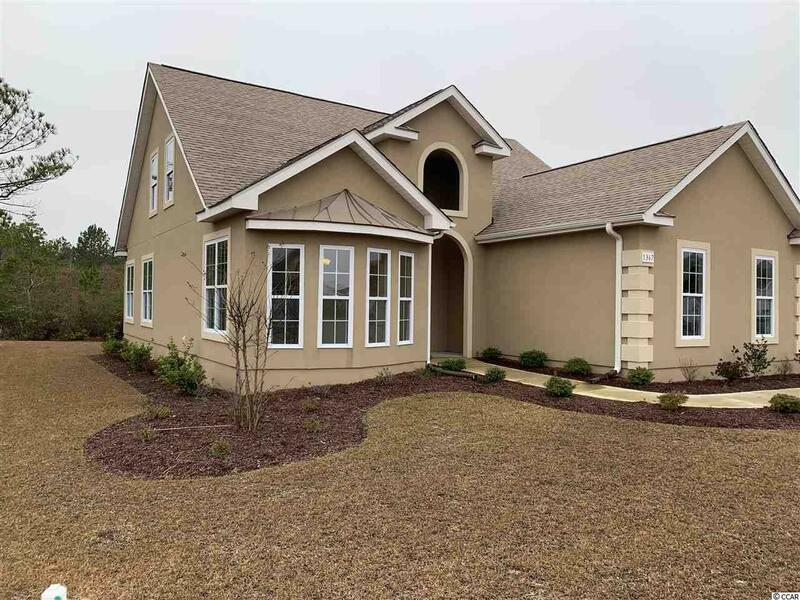 Full sod lot, attractive landscaping, and irrigation system. Hardwood flooring in living areas, tile in wet areas, and carpeting in bedrooms. 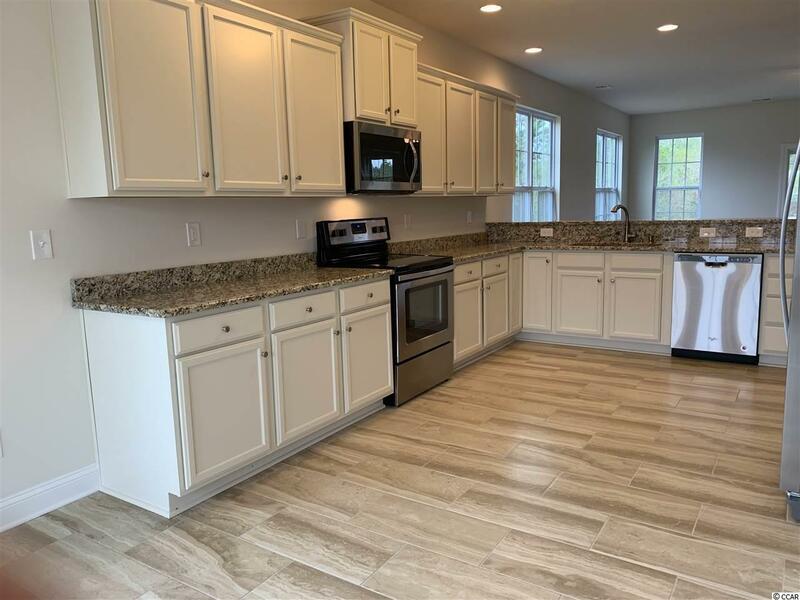 Kitchen complete with stainless steel appliances, granite counter-tops, and 36" cabinetry. Large Great room area opens to screened back porch and grill patio.